"People who have autism see, hear and feel the world differently. They often find the world around them overwhelming. By immersing yourself into a virtual perspective of what it’s like to be sensitive to things going on around you, you will get a glimpse into what it can be like to have autism." Sensory overload is a condition that affects the way the brain processes sensory information, with those affected being highly sensitive to stimuli such as lights, noises, movement and smells. 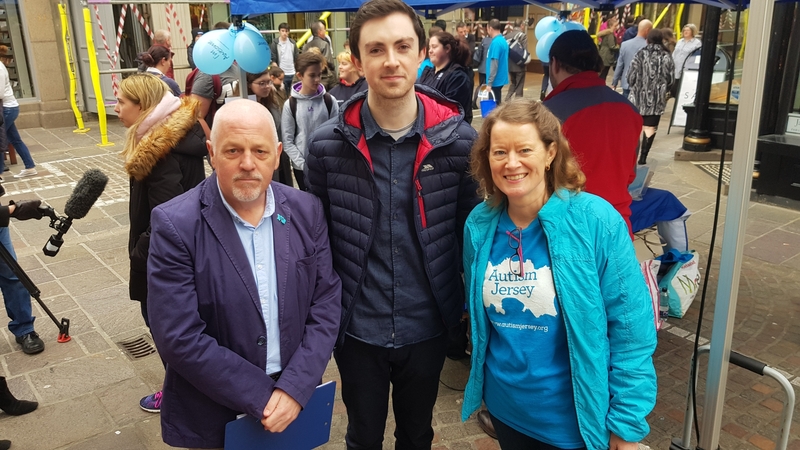 Frequently affecting those with autism spectrum disorders, it is a debilitating condition that can severely reduce quality of life, as day-to-day life and the simplest tasks can quickly become stressful and overwhelming. 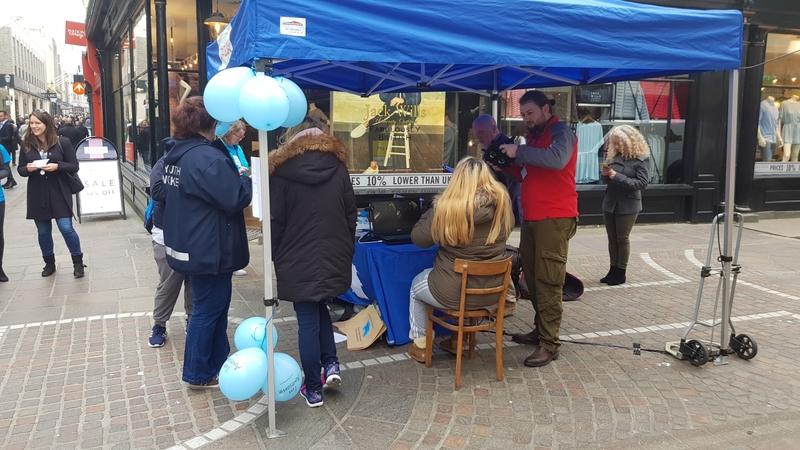 Located in the town centre, the pop-up event saw the public putting on headsets for a thirty second glimpse into how sensory overload can affect someone's perception of their environment. Within the experience, the tick of a clock becomes louder and louder, the wallpaper moves, and the flames from a fire spin out of control. 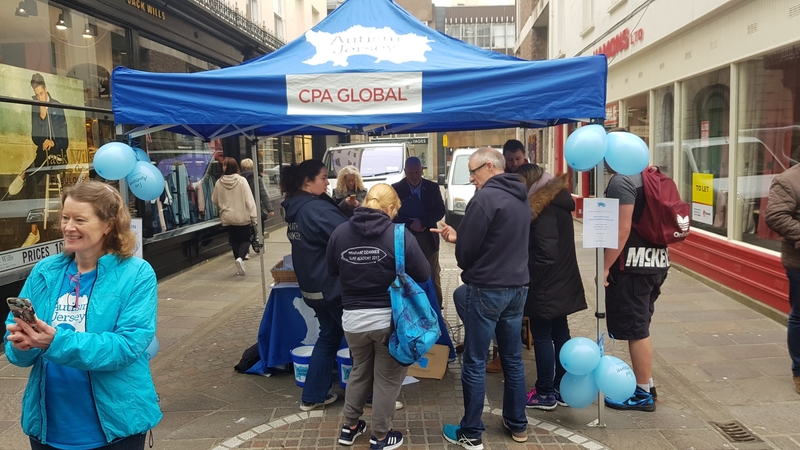 The feedback and public reception was incredible, with the event eliciting some very emotional responses, particularly from those living with or caring for a loved one with an autism diagnosis.  Many said they had left the experience with a better understanding of the sometimes difficult behaviours of those affected; as the condition can cause irritability, difficulty concentrating and aggressive or emotional outbursts. 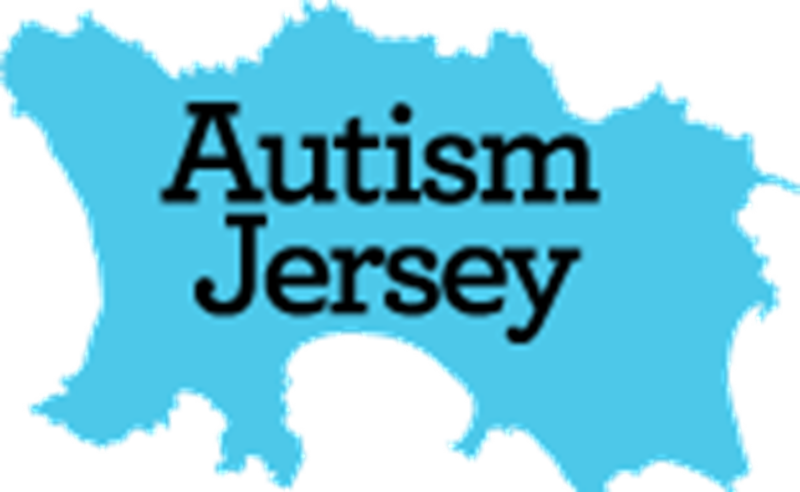 "We are grateful for this fantastic opportunity to not only support an amazing cause with Autism Jersey, but at the same time showcase how powerful Virtual Reality can be when used as a tool for communication. 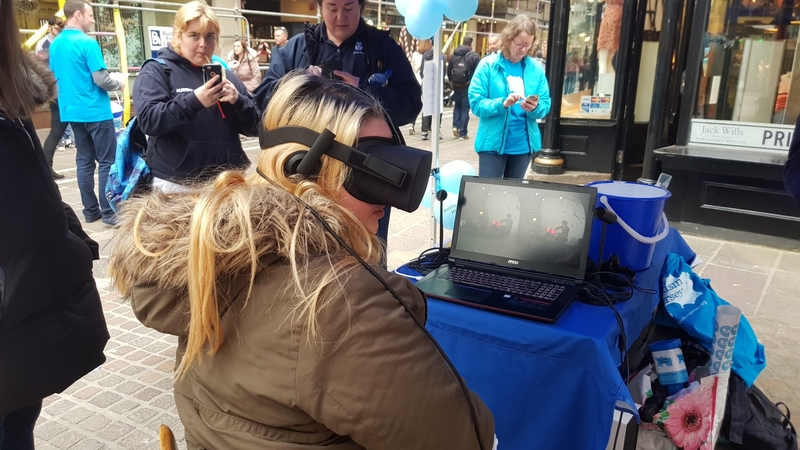 With the technology available today anyone can put on a VR headset, and within 30 seconds have a much better understanding of what living with autism is really like."